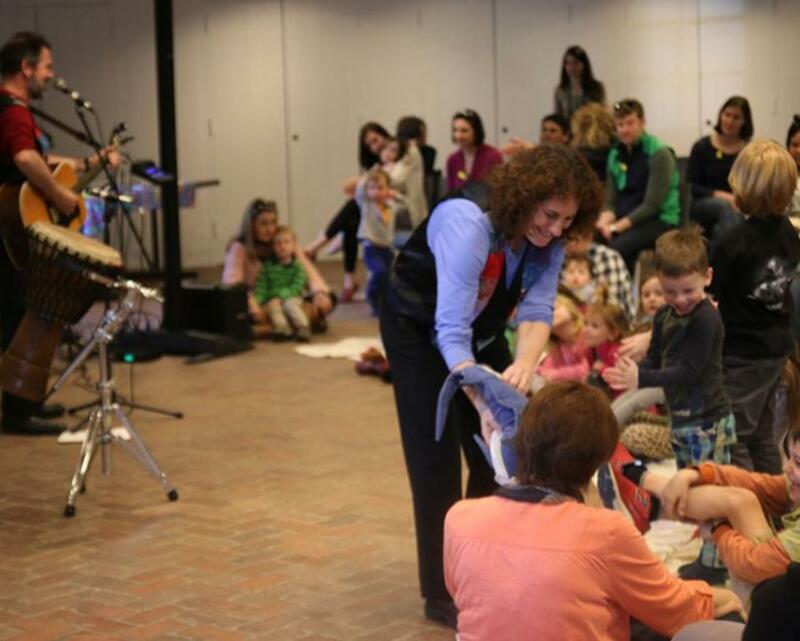 Explore the Brandywine River Museum of Art inside and out through nature crafts, interactive discovery walks and lively musical performances at 11:15 AM and 12:15 PM. 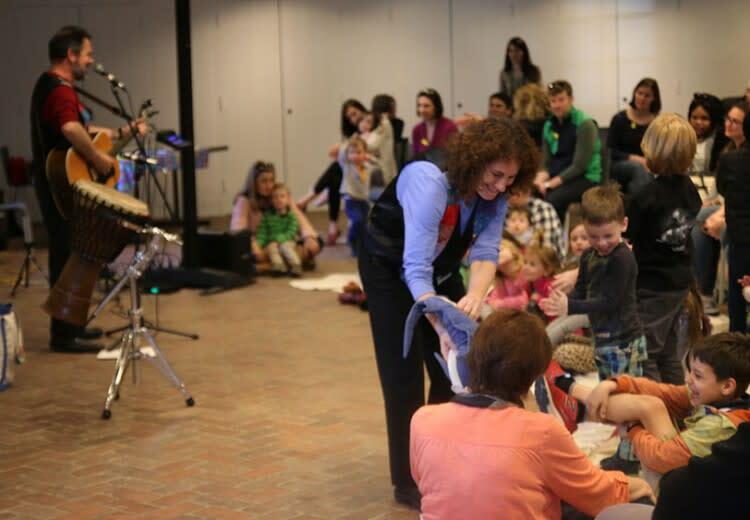 First Sundays for Families presents free, hands-on workshops designed to engage visitors of all ages in creative art activities and performances. Please check our website for specific details. No registration necessary.